Do you have the desire to transform your basement into something more than just a basement? Maybe you want a Man Cave down there, some place that has big couches and a big screen TV. Or maybe you want an area for the kids, an exercise room, a custom bar, a movie or theatre area, a game room, a craft room, etc. The options are limitless, but there is one problem: you need someone like Brad Beller Construction to remake your basement into something more. What you are looking for is a nice, finished basement that can be used for anything. 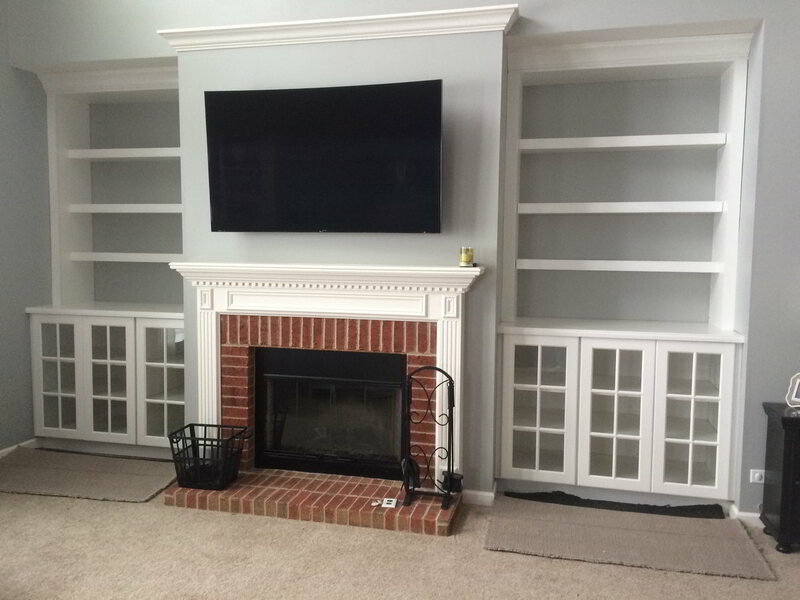 Crystal Lake, IL area homeowners can rest easy knowing the finished result will meet and exceed expectations, creating a new experience for your home. 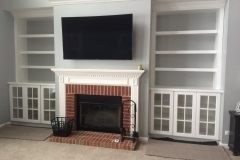 If you have been thinking about adding a new room or transforming an existing space in your home, Crystal Lake, IL isn’t the only place the contractors at Brad Beller Construction can serve. The team travels throughout the area and can work on homes in McHenry, Algonquin, Huntley and the surrounding region. No matter what type of finished basement you have in mind, you contact Brad Beller Construction schedule an appointment!